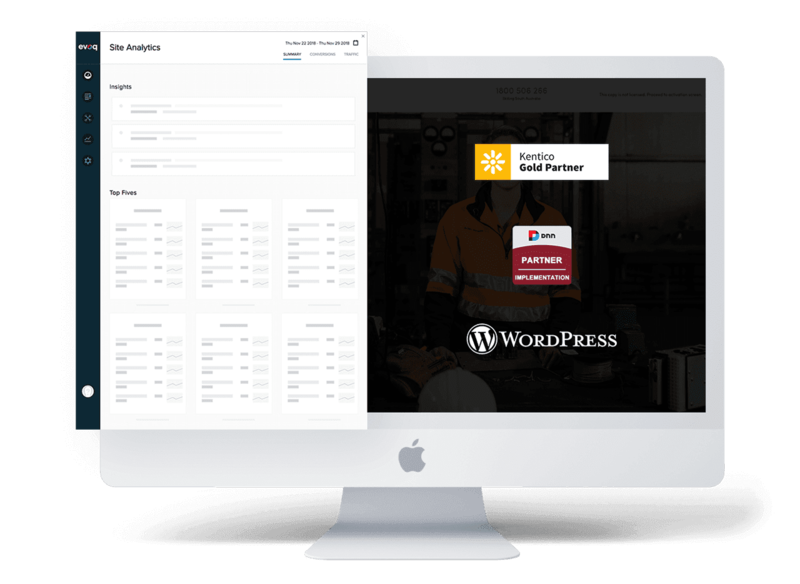 Are you an Australian business or government agency using current or previous versions of the WordPress, Kentico or DNN (DotNetNuke) software? Our Website CMS Rescue Service allows us to work as your expert digital partner for almost everything related to WordPress, Kentico and DNN. Whether it be building a new website, maintaining and extending the functionality of your existing site, intranet or custom application, or simply managing all of your Web Hosting requirements, licensing and renewals, we are here to help. Our team has a wealth of experience with the WordPress, Kentico and DNN Evoq platforms dating back over a decade. Today, our Australian-based company remains one of only a few companies globally to achieve the highest level of certification possible in both Kentico and DNN and being recognized as an awarded winning industry specialist in all three CMS’s. 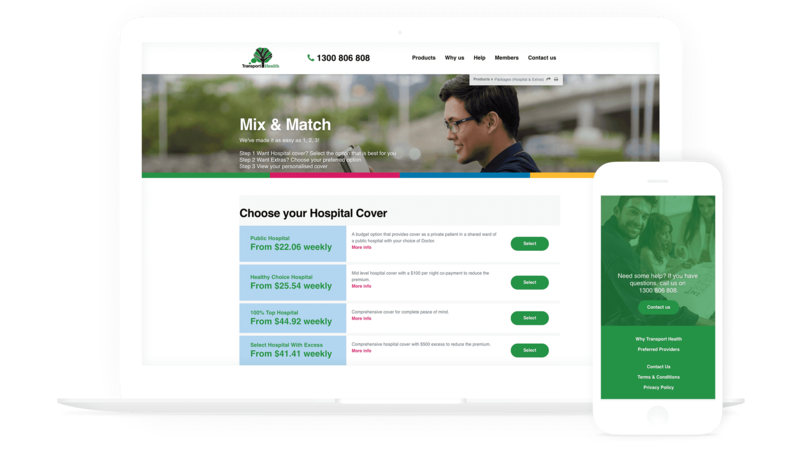 We offer an extensive range of services to Australian businesses and government agencies using current and previous versions of the WordPress, Kentico and DNN Evoq software. This range of services includes website building, website maintenance, extending existing functionality, and providing licensing, hosting, and development assistance. We employ local industry talent who are Microsoft, Kentico and DNN certified to help your business develop its digital platforms to meet the changing needs of digital users and consumers. 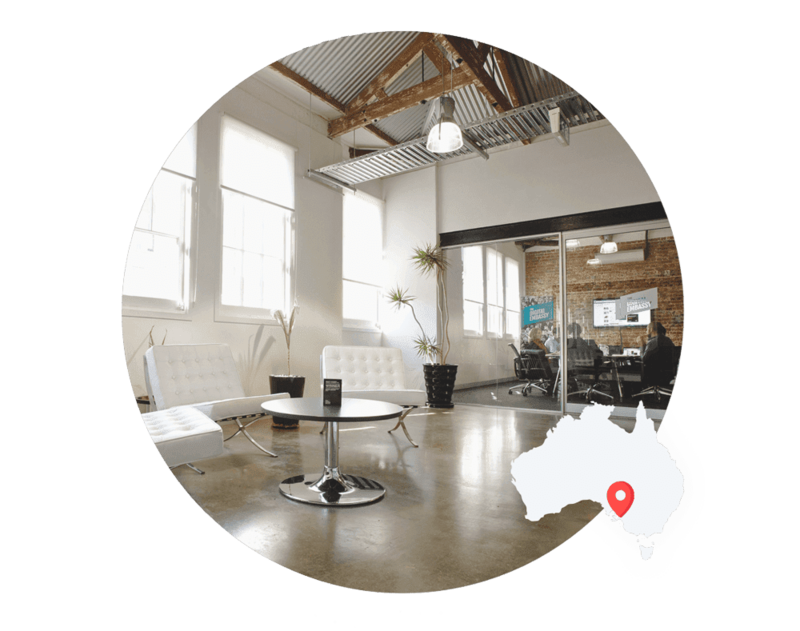 Our Website CMS Rescue specialists are all conveniently located in our Adelaide based studio in South Australia. We serve and travel to clients in all metro and capital Cities of Australia, nation-wide.